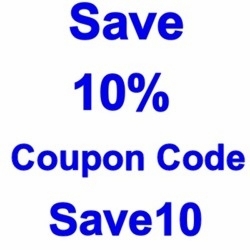 In order to use our coupons, you must order online. 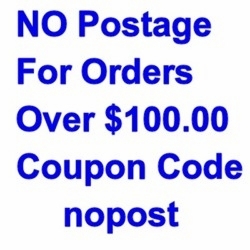 You may use only 1 coupon per order. Click the links above to get the coupon code.